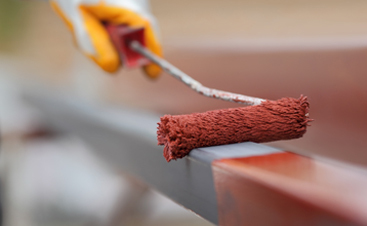 Why you should make sure the paint on your building looks fresh! We’ve all been there, walking through a neighborhood looking for the next shop to browse or restaurant to eat our next meal. Perhaps you might not be paying too much attention to the paintwork on the exterior of the building, but there’s likely a good chance that you chose the establishment that didn’t look run down and grungy. A bad paint job at a business is a good indicator that something bad is going on there. If they can’t take care of the most fundamental aspects of maintenance, then do you really want to trust them with handling your food? Probably not. We’re often attracted to businesses that look fresh, and one that looks dilapidated is going to push us away regardless of how great that business may be. Today, we’re going to discuss some of the ways that nice exterior painting can help your business, so as long as it’s clean! 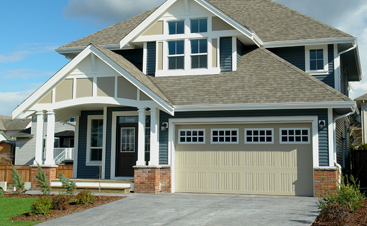 A business with exterior painting that’s clean and smooth is easy on the eyes, and people are attracted to nice things. When passersby look at your business and see a building that’s almost glistening from a fresh paint job, they’re going to be more inclined to want to visit it, especially if it’s sitting by other businesses that look more drab. Our commercial painting company recommends lighter and brighter colors, which are nice on the eyes and gives your building an aesthetic that’s welcoming. This section holds especially true for restaurants, but people aren’t going to want to enter your business if it looks dirty from the outside. A fresh paint job can take your business from grotesque to glamourous. Before we paint the exterior of your business, we’ll pressure wash it so that all of the dirt and grime stuck to it washes off. 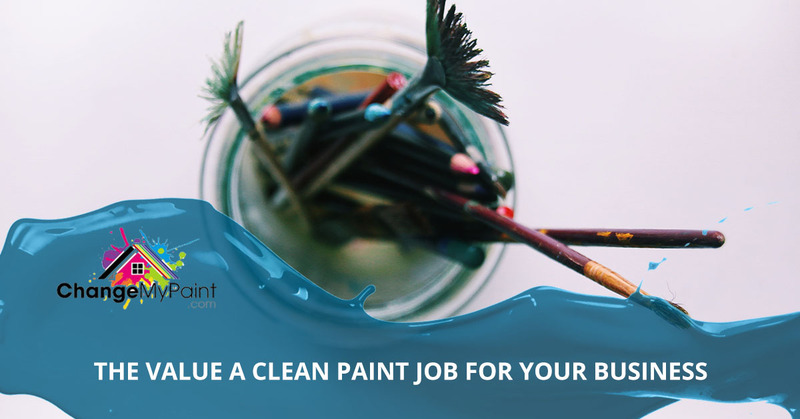 Then, one of our professional painters will apply several layers of fresh paint and make your business look cleaner than ever. We’re positive that giving your building the makeover it needs will rake in the customers in no time. It’s no lie that people are more inclined to go to into buildings that are newer. While you might be proud that your business has been around for decades, it’s better to show that off in ways other than the state of your building’s exterior paint job. Freshening it up can make things look newer and therefore more attractive. An old business is impressive, but chipped paint is not. It’s simple, but a building that looks bright and new is going to look better than the older ones around it. A business that stands out is a business that attracts customers. Sometimes, it doesn’t take flashy signs and decorative elements to make your building look unique against the others. Fresh paint can go a long way! Thanks for reading today’s post! We’re sure that you agree that a business that looks new, clean, and pretty is going to be more likely to succeed. If you’re a business in need of a fresh painting job, don’t hesitate to call Change My Paint!